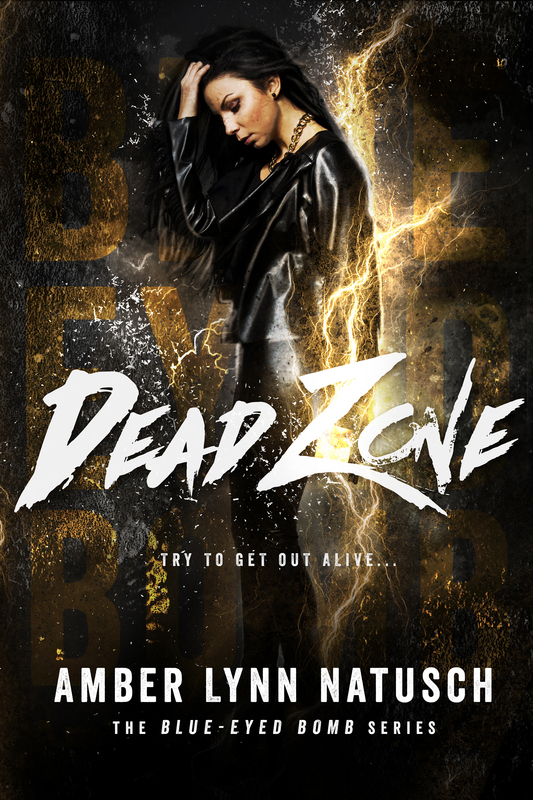 Home / Blog / News - New Release / Dead Zone is LIVE! In the seedy underbelly of the Chicago supernatural scene is a club that no one talks about. The Patronus Ceteri have tolerated it for decades, but when club-goers start dying, the self-appointed protectors of the balance can’t let it go. 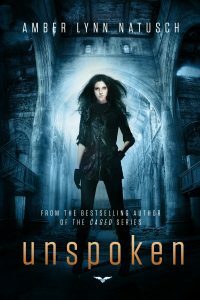 To get to the bottom of what’s happening there, Sapphira, their newest and most powerful member, must ally herself with a wolf she’s not sure she can trust, a troll she’s been forbidden to see, and a ghost who can’t speak. But that’s not her only problem. Her psychotic ex has returned, threatening to expose her secrets to those who can hurt her the most. Even more than the killer on the loose. Previous ArticleEVE OF ETERNAL NIGHT is live!!! Next ArticleDARE YOU TO LIE – Preorder Your Copy & Enter a Giveaway! When does the next book come out! ?